Yes I Need To Speak With An Experienced Criminal Defense Attorney. County Where Case is Pending? 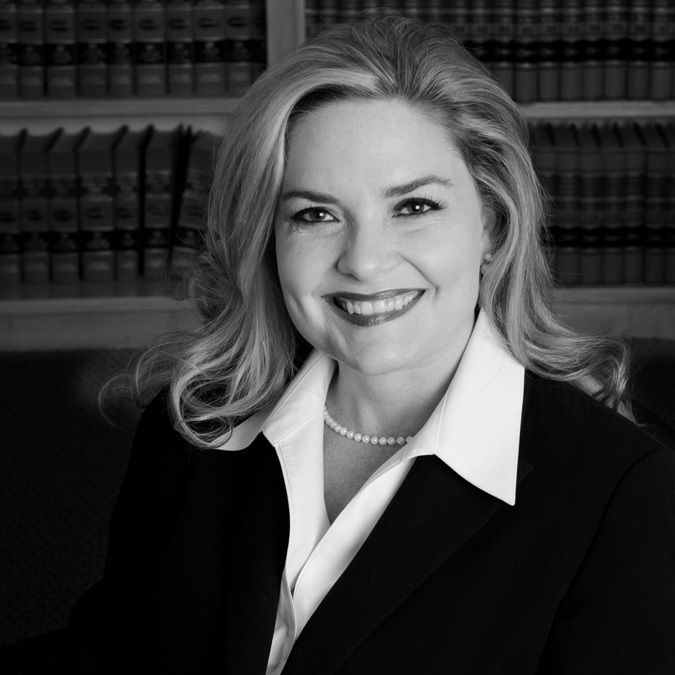 The Law Office of Susan E. Williams is located in Summerville, SC. We serve areas in Berkeley County, Dorchester County, Charleston County, Colleton County, North Charleston, Goose Creek, Jamestown, Summerville, Ridgeville, Cottageville, Mount Pleasant, Folly Beach, Moncks Corner, Hanahan, Walterboro, St. George, and surrounding areas. The Law Office of Susan E. Williams provides representation for many types of criminal cases, including DUI defense, juvenile defense, gun charges, drug charges, and many others. Copyright 2019 Susan E. Williams, Summerville, SC, All Rights Reserved.